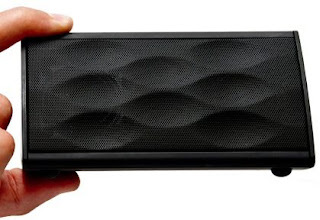 Cambridge Soundworks, an ex-subsidiary of Creative has just announced 2 new portable Bluetooth speakers. Named the OontZ and OontZ Angle (honestly, I don't know what the difference is but I am guessing the angle is smaller), the two speakers look similar to the Jawbone Jambox at a cheaper price point. The main selling features of the speakers are its incredibly loud sound, built-in microphone and loew price-point ($69.99 USD). The question we have on our mind? "Why hasn't Creative done this?